Barbie is our guest again. She had a great week and the beauty is going to have a good rest with her friends. As you know, mobile pokemon game is very popular now. Barbie, of course, also loves this game and decided to devote the evening with her best friend to enjoy this game. In addition, she would like to dress in the style of a pokemon. As you know, Pokemon are usually yellow, with cute ears and black spots. Barbie likes this style very much and she and her friend would like to look like Pokémon with great pleasure. In this game of dressing up with Barbie, you can see four options on how to decorate Barbie or come up with your own. 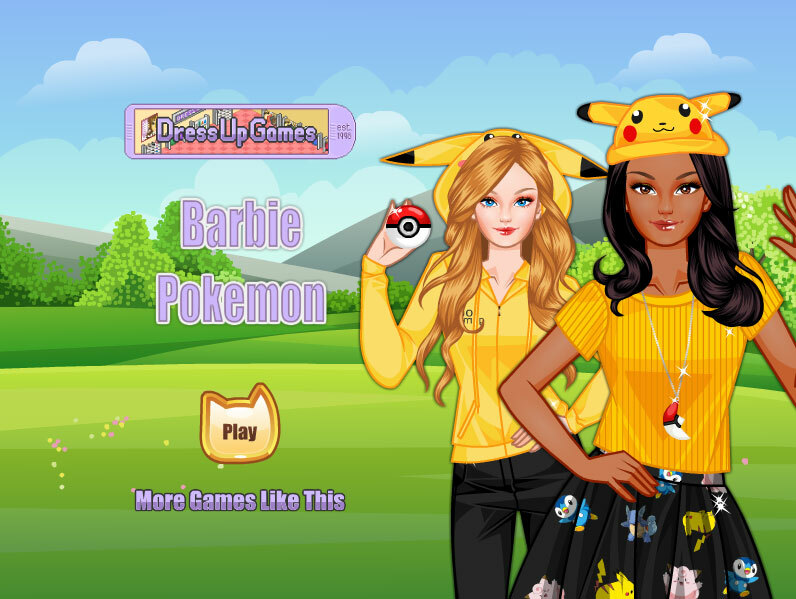 Create images of Barbie in the style of pokemon. Barbie like a pokemon game.